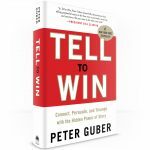 Whether it’s conducting business negotiations, communicating a leadership vision or consoling a friend, a powerful, well-told story is the single greatest tool for effectively communicating ideas. People listen to and connect with stories because they quickly enhance the teller/listener relationship allowing for a greater exchange of empathy, people understand stories because they simplify complex ideas and people remember stories because they ignite a part of the brain that assigns meaning – the key to remembering. How to tell a good one? 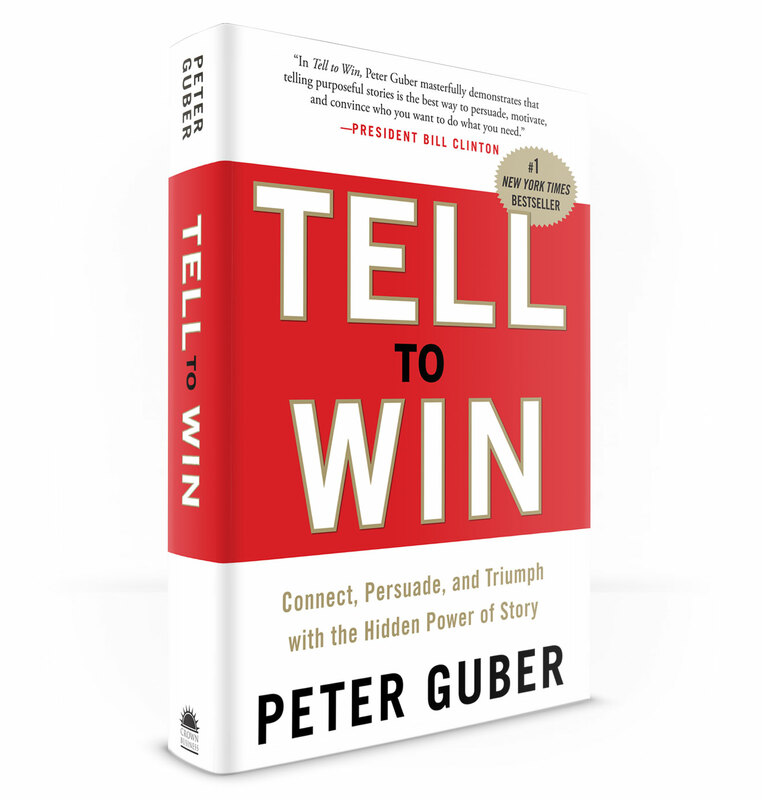 A compelling story needs a challenge, a struggle and a resolution. Try creating an element of surprise by setting an expectation and then violating it or using metaphors and analogies to evoke images, create an emotional connection and enhance memory. The Ketogenic Diet Experiment is complete. It’s been 3 months since I started this journey back on Day 1. And while there have been ups and downs along the way, it’s definitely been a positive experience. The final few days ended up being an unplanned transition out of ketosis as I didn’t monitor my protein intake too closely during the holidays. The result was that my morning ketone levels dropped a good bit; although, each day was above .5 mmol/L which is still within the range of nutritional ketosis. Here are a few things I’ve learned over the past 90 days. I found it difficult to find something unique and meaningful to write about on a weekly basis. It’s much more of a commitment than I thought. If I do something like this again, I would probably try monthly updates or get some help. As inconvenient as it may sound to those, not unlike myself, that hoped there was a diet that could result in gains of lean body mass (or a reduction in fat mass) by consuming massive amounts of certain foods, I’m sorry. That was not my experience. The only time I experienced weight loss was when I monitored calories to create a deficit consistent with my estimated basal metabolic rate. While in a calorie deficit, hunger levels did remain low which was a nice benefit. 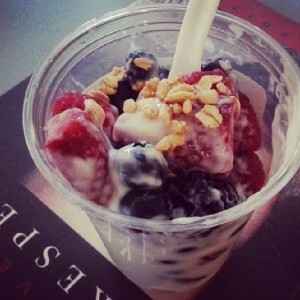 If I were to try this again, I would monitor calories more closely from the beginning. It would be interesting to compare things like energy, hunger, fat loss, etc. while in ketosis versus a non-ketotic state when in a calorie deficit. I do feel like mental energy (or focus) was more consistent when reducing carbohydrates and keeping blood glucose levels more stable throughout the day. I’m not sure that it’s necessary to be in ketosis to get this benefit, but maybe it is enhanced while in ketosis versus just eating low carb. It’s tough to say. While mental energy may have increased, that was not the case for physical energy, specifically anaerobic energy. Since glycogen is depleted in ketosis, the body’s primary fuel for high intensity or short burst activities like sprinting or strength training is compromised, and it was noticeable. 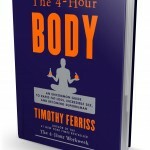 Initially, I thought that a ketogenic diet would require less planning and maintenance than what I’d done in the past. But this wasn’t true in my experience. With the exception of the foods that I personally prepared, it was difficult not to be preoccupied much of the time during meals wondering if I was consuming hidden carbohydrates or excessive protein that would later knock me out of ketosis. In order to do this thing right, I felt like I would need to be an annoying, inquisitive customer at restaurants that carried around a fanny pack with a ketone meter and food scale in order to keep my levels in check. Hey, fanny packs are awesome and all, but something about it just doesn’t sound like a viable long-term plan for me. If you’re following a ketogenic diet, you’ll obviously want to watch out for excessive protein from the usual items like meats, eggs and protein shakes. But also keep an eye on excessive vegetables and cheese. They can both be an easy way to drive up your daily protein (and carbohydrate) intake and not even suspect it. Ps. Big thanks to everyone for the feedback relating to the blog over the past few months. It’s been a lot of fun. Please stay in touch. See Weigh-in Results and Ketone Levels. Questions or recommendations? Would love to hear them. Leave a comment or contact me here. Christmas is upon us, and I thought it was only appropriate that I come bearing gifts for the loyal followers of the Ketogenic Diet Experiment. One big thing I learned this week was that the net carbs in fibrous vegetables impact ketone levels more than I suspected early on. So I created a table of foods (mainly vegetables that I’ve consumed at some point) that has been a helpful reference when shopping. Yes… that table is my gift to you. I know, I know. You’re overcome with joy and don’t know how to express it. But there’s no time to get emotional; you’ve got plenty of shopping left to do. Just do something really awesome for me one day, and we’ll call it even. 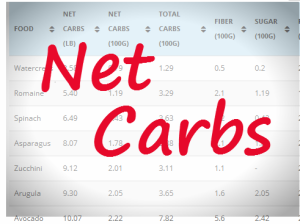 You can check out the list here: Net Carbs in Vegetables (per Pound & 100 Grams). I don’t plan to limit the foods so let me know if there’s anything you’d like me to add in the future. Ps. 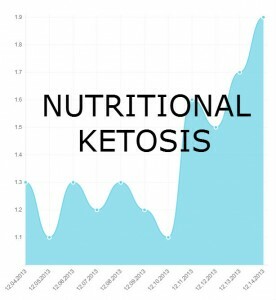 You can see my ketone levels fluctuated quite a bit over the past couple of weeks which was mainly due to varying the quantity of vegetables that I consumed and the net carbs that those vegetables contained. Only 2 weeks left in the Ketogenic Diet Experiment, and I can almost see the caramel cheesecake, high-gravity beer cranberry juice covered finish line in sight. This week I saw an increase in my blood ketone levels after experimenting with a few different carbohydrate sources. and I plan to publish a list of foods soon that may be helpful to some. One thing worth mentioning is that I didn’t notice any increase in hunger levels after reducing calories last week.